Proudly Australian made Mara style sofabed or sofa. 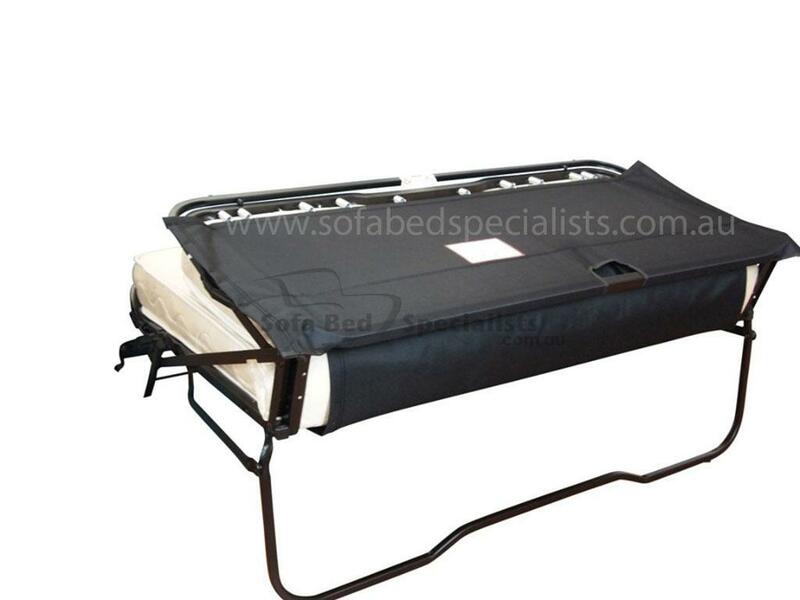 Heavy duty sofabed mechanism and a selection of sofabed mattresses, fabrics and leathers. Available with either scatter back cushions or straight backed cushions, with or without skirt. The Mara Sofabed can be either classic or transitional available as a sofa bed or sofa, available with either scatter back cushions or straight backed cushions, also available with or without a skirt.